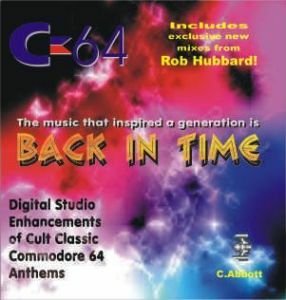 Back in 1996, a quest began to produce a definitive remix CD of C64 music. There had been nothing like it before (save Datahits, but that didn't really count). It had to involve the original composers in some way, and it had to go through the professional pressing. It was a huge risk, but the end result sold over 2500 copies. Out of print forever, now you can download the album through the miracle of this thing we call The Internets .